Silivri, Turkey - Turkish courts are just weeks from concluding some 300 mass trials intended to draw a line under the most traumatic event of Turkey’s recent history: the failed 2016 coup that killed 251 people, mostly civilians, and wounded more than 2,000. 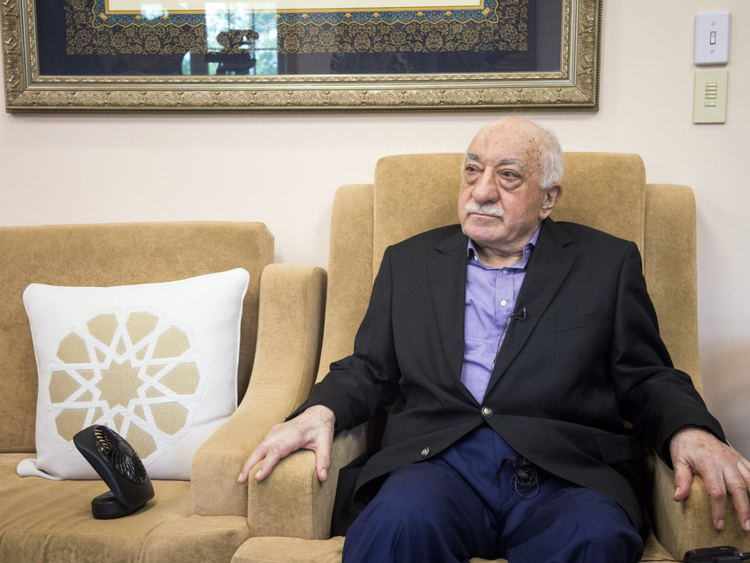 More than two years after the coup attempt, Erdogan’s government continues to press its pursuit and prosecution of those suspected of being in league with the man it accuses of organising the plot, Muslim cleric Fethullah Gulen. The arrests go on virtually weekly. On Tuesday, authorities issued warrants for more than 1,100 people across 75 provinces over suspected links to the Gulen network, the semiofficial Anadolu news agency reported. Gulen, who lives in the United States, has also been indicted in the most prominent cases aimed at the top ranks of the coup plotters, but US officials say the evidence presented against him is not enough for his extradition. The abundant evidence presented at the trials has put to rest any broad doubts that there was an organised plot to unseat Erdogan, who himself evaded capture that night. But human rights activists and government critics say the process - which includes trying 100 to 200 people at a time - has been so deeply flawed that it has muddied the case against the coup makers. 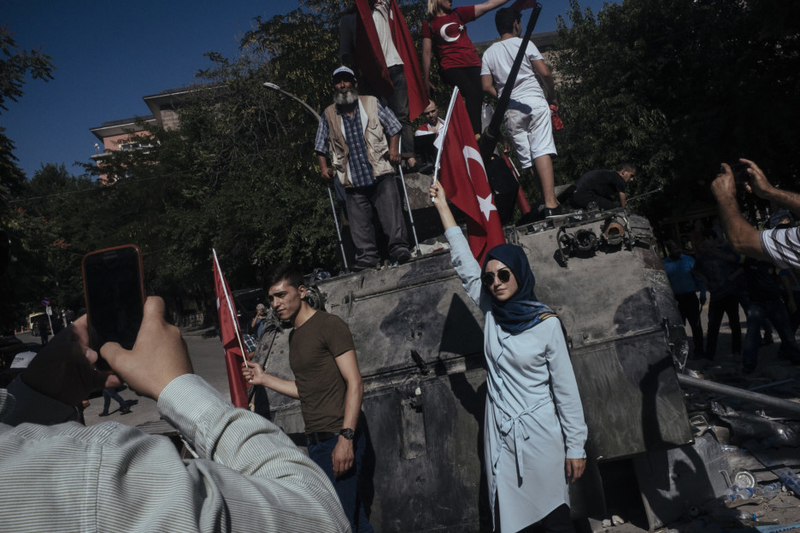 Critics say the mass trials represent collective punishment that has reached far beyond the leaders of the coup effort, as Erdogan’s crackdown swept up every man on active duty that night in bases and units around the country. The judges themselves are under pressure. Some 3,000 judges have been purged in the crackdown since the coup attempt. Some judges have been replaced midtrial - itself a violation - often by inexperienced judges just out of law school. “This trial is the gold standard,” said Guzel, the veterans’ lawyer. Ihsan Sartik, a former judge, served as the lawyer for Uygun, the former subway station manager who was wounded. Sartik said there was ample evidence - including closed circuit video footage, phone and audio records, and eyewitness accounts - showing the main culprits attempting to seize power by force. On the steps outside the court, a group of women in brightly coloured headscarves posed for a photo. They were Erdogan supporters, the group leader said, giving a thumbs-up sign.